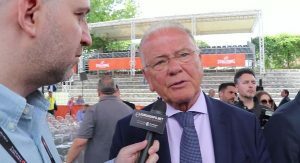 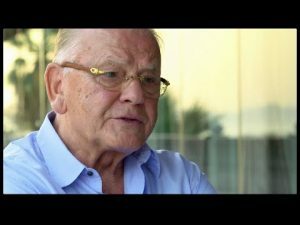 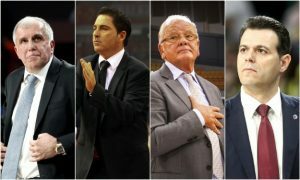 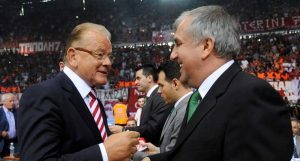 legendary European coach Dusan Ivkovic gave his predictions about the upcoming EuroLeague Final Four. 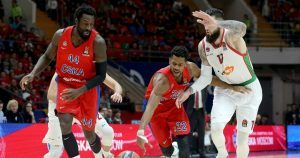 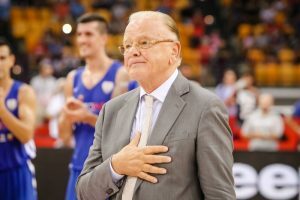 Serbian clubs will be absent from next season's EuroLeague and that's something Dusan Ivkovic doesn't want to see again. 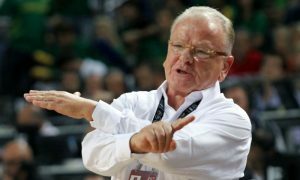 Dusan Ivkovic "bowed" to Zeljko Obradovic, calling him the "GOAT" of European coaches. 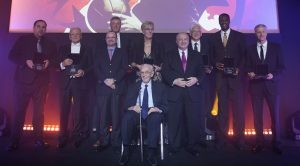 Five prestigious European basketball luminaries were among the inductees of the FIBA Hall of Fame 2017 class.